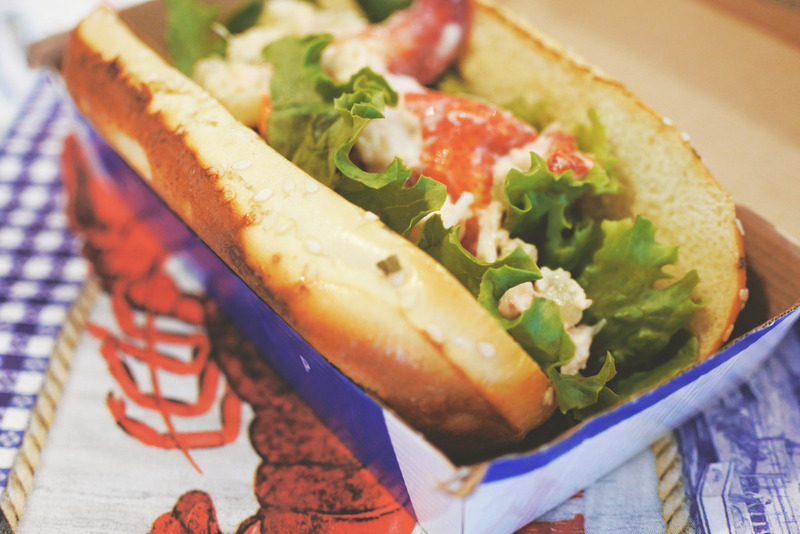 An East Coast classic, the McLobster is back! 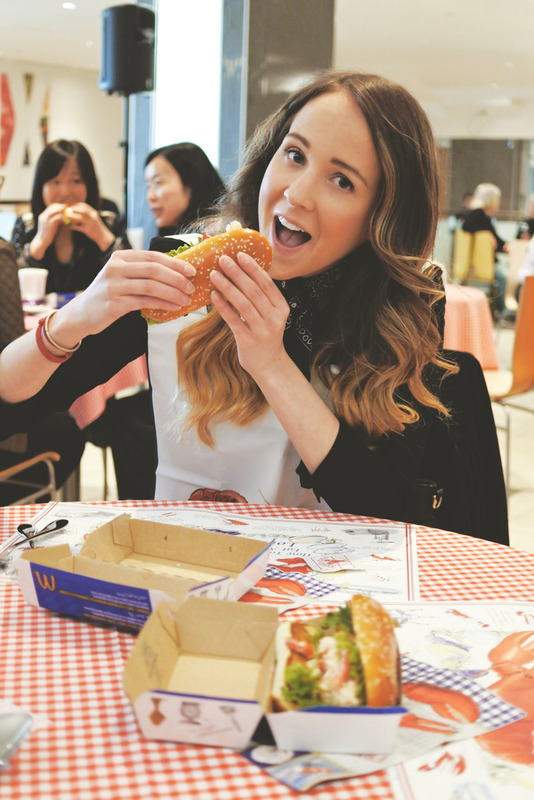 Celebrating its 25th year in the maritimes the Scotia Square McDonald’s was bump-in’ this afternoon with live music, McLobsters a plenty, and even some delicious fresh brewed Mccafe coffee. You could kind of say it was an East Coast Kitchen Party! 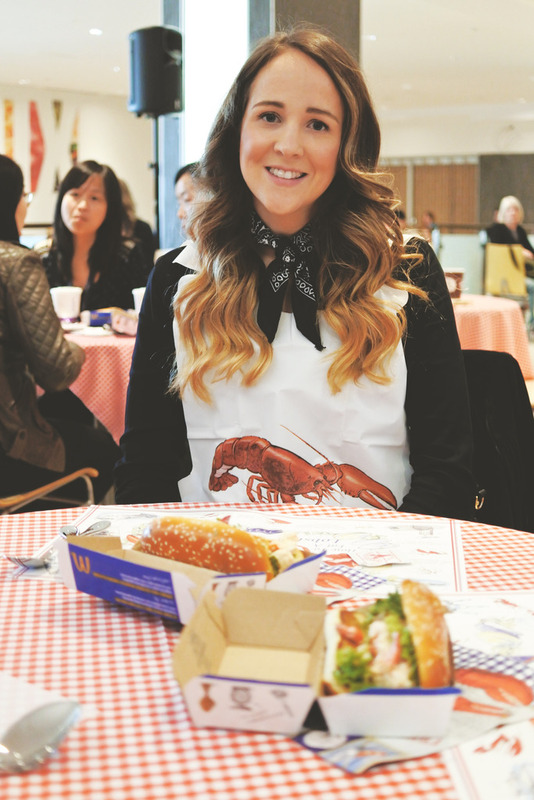 Today I had the absolute pleasure of tasting the new and improved McLobster sandwich while also sitting down with the McDonaldâ€™s Canada Menu Management Director, Nicola Pitman who walked me through the history behind the McLobster, as well as the motivations behind the changes they’ve made for the one being served today. 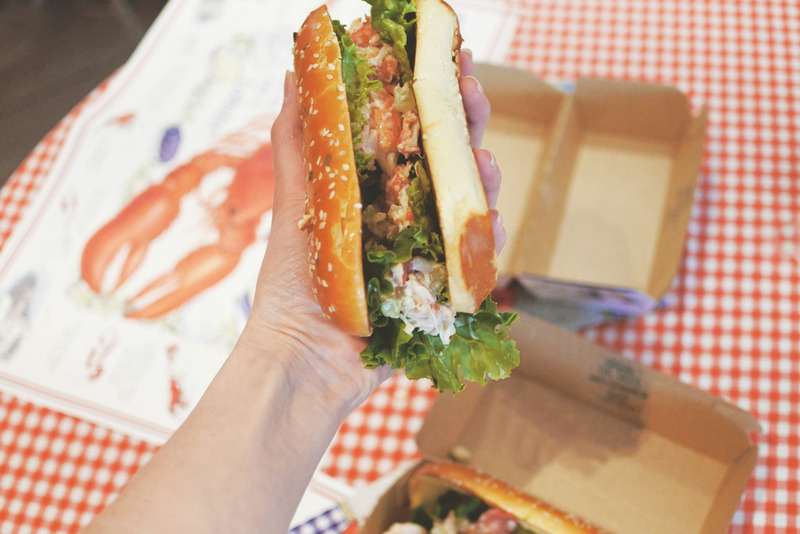 Did you know that the McLobster originated from two tourists from New York traveling around Moncton and having suggested “if the maritimes are known all over the world for its lobster, why don’t you serve in it your local Mcdonald’s”? 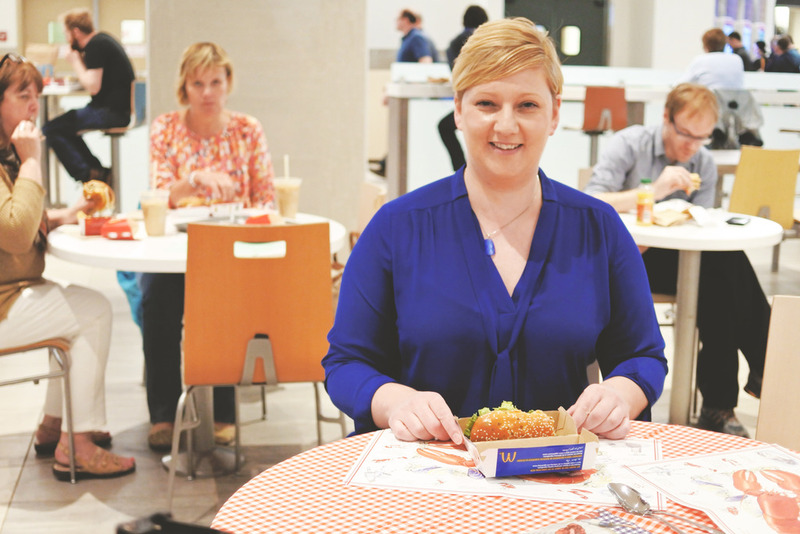 Gerry Moore, McDonald’s franchisee at the time got to thinking that they were on to something, and decided to work with other local franchisees to make it happen. It’s such a huge part of our culture so why not right? 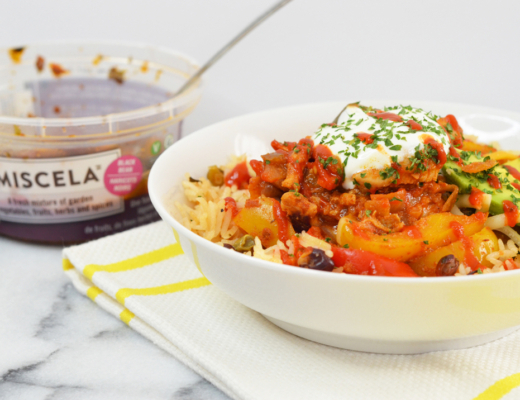 And out of that an East Coast favorite was born ðŸ™‚ having changed its recipe over the years “the newest version is sure to please foodies, and non-foodies alike” Pitman assured me. 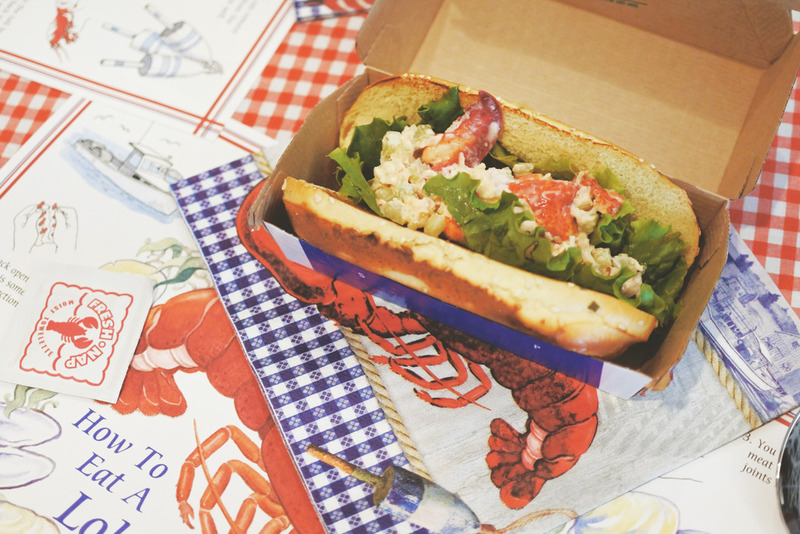 “The recipe adjustments in this year’s McLobster sandwich are a true testament to the feedback provided by Maritimers (including guests and franchisees) to improve the sandwich based on local flavor palettes”. 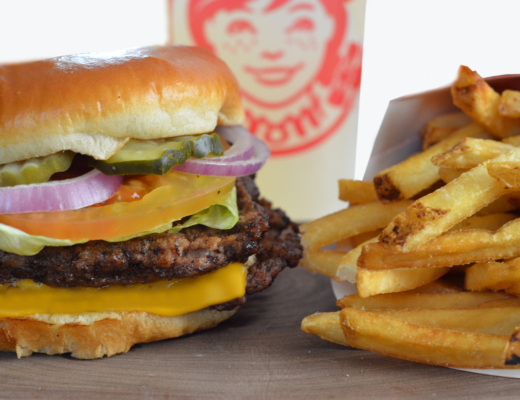 What’s different about the sandwich this time around? Rigorously taste tested with locals in Halifax over the past year what Pitman suggested was the biggest request was to “let the lobster be the star of the show” (while also cutting back on some of the lemon). And they heard you Halifax, and so now the sandwich has drastically scaled back on the lemon, and added a melted butter drizzle; I mean how much more authentically East Coast can you get than melted butter? Chives have also been added to the sesame seed bun, but I would say if this alarms you it’s very very subtle and also adds a nice fresh flavor (so try it). 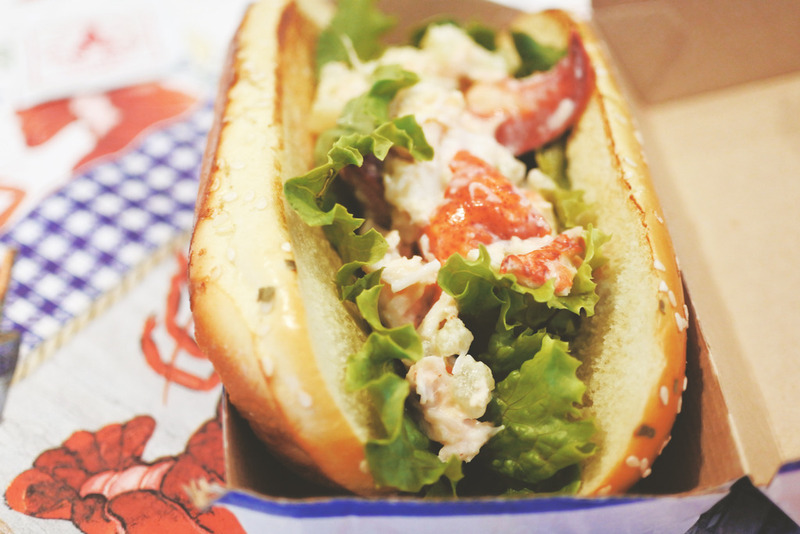 While a nice “sturdy lettuce” accompanies the 100% Atlantic lobster for some much desired crunch to the sandwich. I have to admit it’s kind of neat how McDonald’s creates different dishes based on their locations, did you know that in India they offer a McAloo, and in France Le Croque McDo. 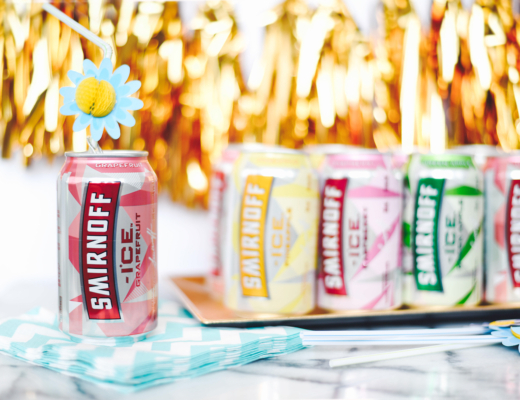 I have no idea what those things are, but I mean I’d be up for trying them lol. 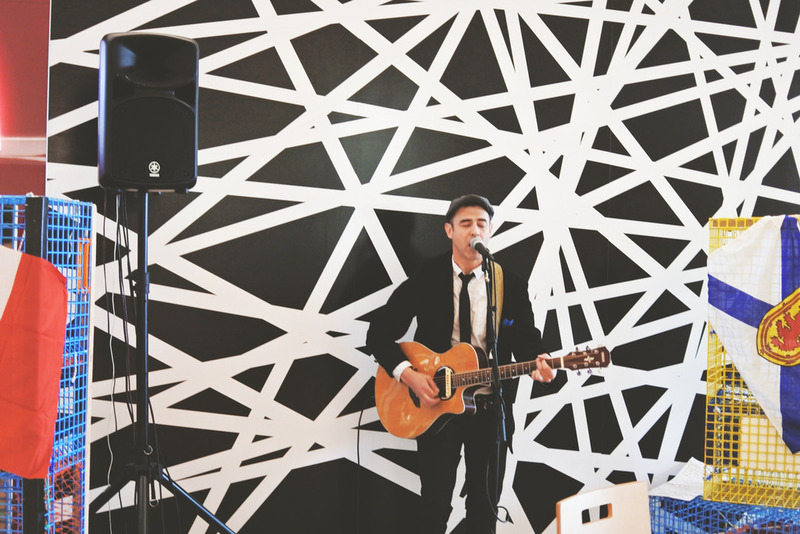 Hope you enjoyed today’s event recap! 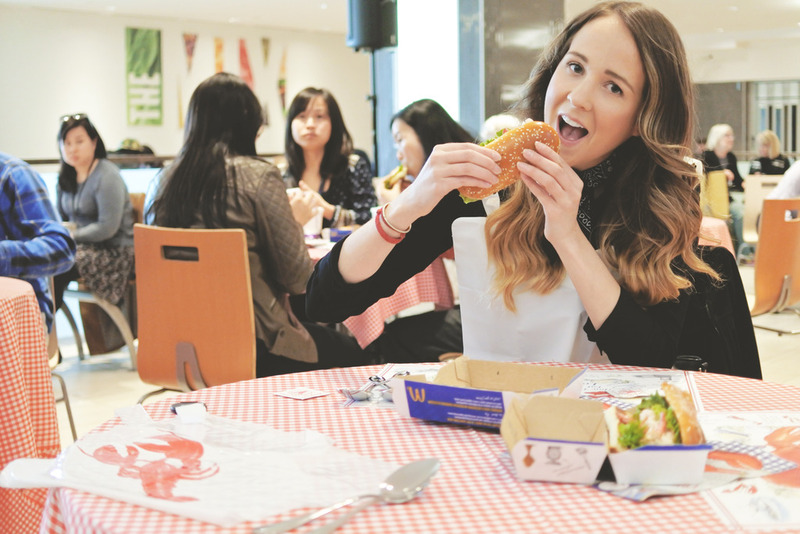 *This post was sponsored by McDonald’s however all opinions expressed are my own. Do you happen to know if Newfoundland McDonalds carries this? I don't remember ever seeing it but if not, I feel like we need to get on board! 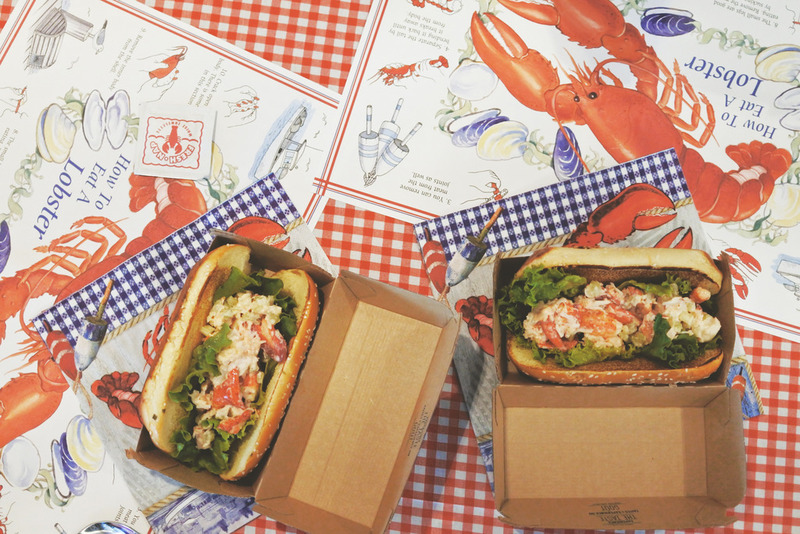 I practically live on the Subway lobster subs all summer long. That's a really great question Janine I'm really not sure, but I absolutely can look into it for you! If they don't they certainly should.